A collection of landscape photographs by local artist Eric Gendron. 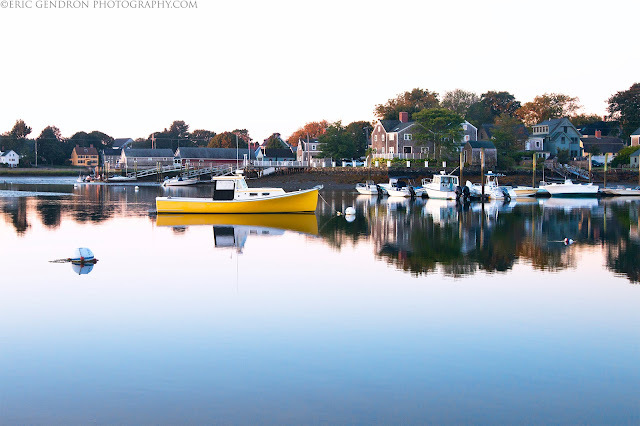 The famous old yellow boat moored in the waters of the South End, Portsmouth NH. All Images Copyright Eric Gendron Photography, LLC. Simple theme. Powered by Blogger.